●For welding of the general mild steel. 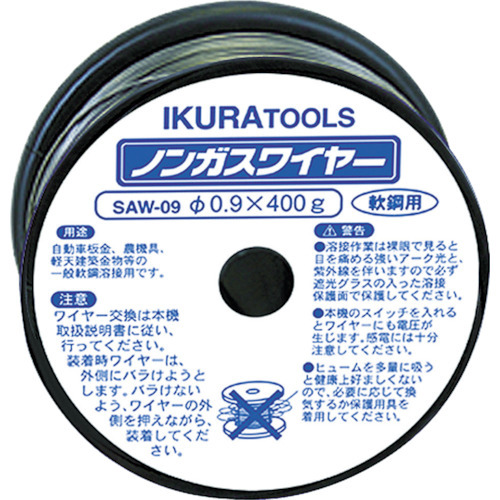 ●It is the non-gas wire for the semiautomatic welder. ●It is a non-gas wire for the mild steel.